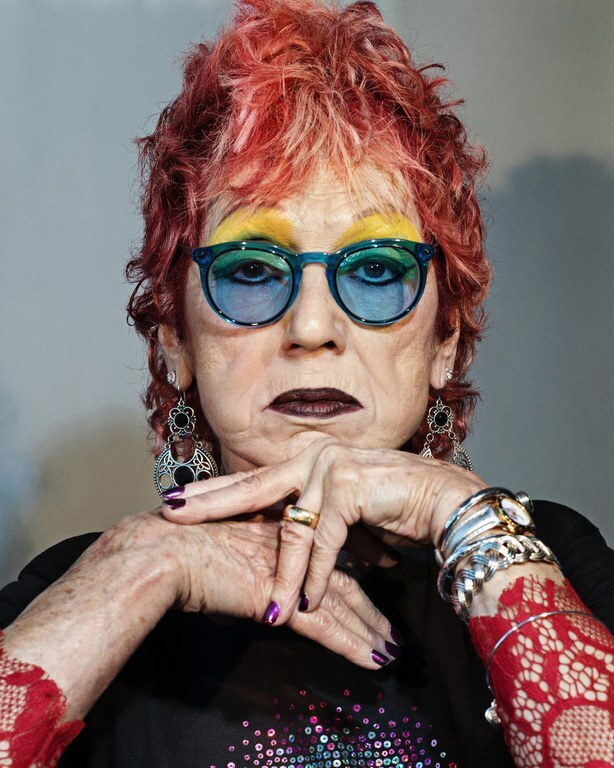 Congratulations to Judy Chicago on her inclusion in the TIME 100 Most Influential People! The International Honor Quilt, in the Hite Art Collection, is a collaborative, grassroots feminist art project initiated by Judy Chicago in 1980 “to extend the spirit of The Dinner Party” on its tour of venues throughout North America, Europe, and Australia. It consists of a collection of 542 individual quilts that can be assembled into a multi-sectional, monumental work of art.